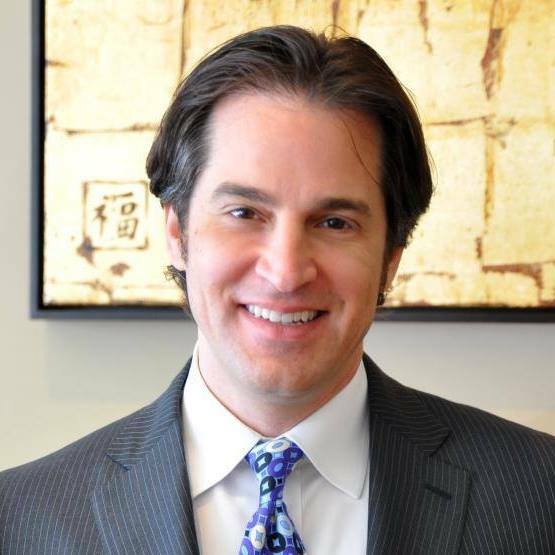 Plush Home International Realty is headed by Joe Schiro. As a residential and multi-family real estate broker and real estate investment adviser with over 20 years of experience buying, re-positioning, and selling fine Los Angeles properties. 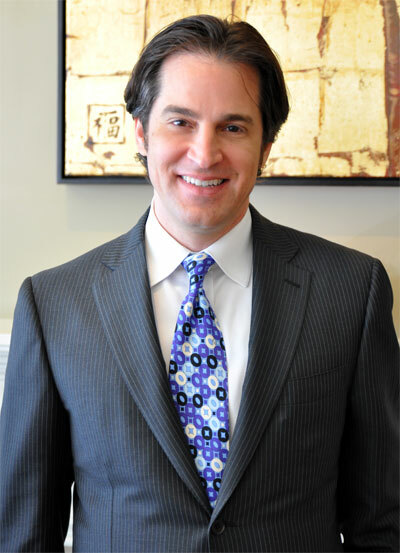 Schiro has found success in blending his business, aesthetic and creative sensibilities to garner an exceptional reputation for his keen eye, astute valuations, and impeccable service to his clients. Whether it is identifying an ideal prospect for a first time homeowner or an add-value fixer for a seasoned investor, Schiro’s partnership with Steven Ho and Nina Petronzio of Plush Home, Inc. enables his firm the distinctive and rare ability to offer total services from identifying real estate for acquisition to overseeing major renovations and build-outs. Nikki is licensed in California, Massachusetts, and Texas. She is TOP 1% of all agents internationally with sales of excellence and maintaining the ranking for the past 19 years. She supersedes most industry veterans and with skill through CHMS (Certified Luxury Home Marketing Specialist) and certified negotiations specialist, both with Sellers and Buyers.